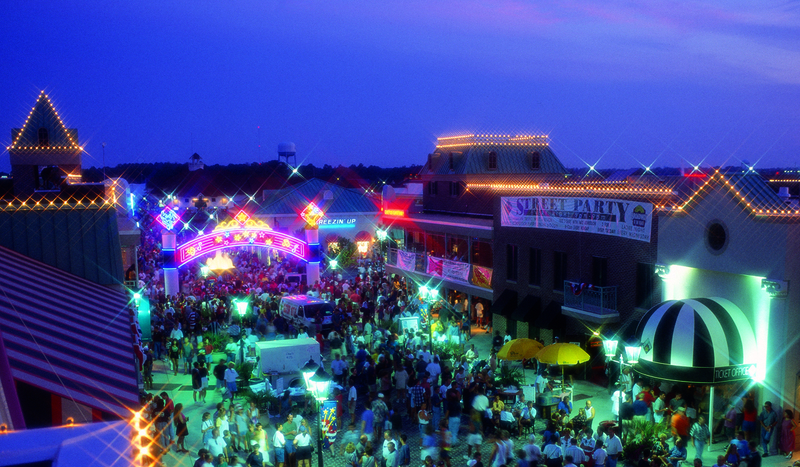 Broadway at the beach offers fun for the entire family. Filmed in Wilmington, North Carolina, Sony Pictures has unleashed the full official trailer for the upcoming end-of-the-world thriller The Remaining, starring Alexa Vega (Spy Kids, Machete Kills). The Remaining is an action-packed supernatural thriller that addresses questions of life, love and belief against an apocalyptic backdrop. You can check out the brand new trailer in the player below, and the scroll down the view the new poster as well! Check out these great beach photos! My Road to Another Place and Time–Hana, (Maui) Hawaii. Where did “the Shag” dance originate? I recently received a challenge on my “Southern Tidbits” column regarding the origination of “the Shag.” The commenter claims the birthplace was not Myrtle Beach, SC, but Carolina Beach, NC. (See comment under “Contact” category). There is quite a bit of controversy over the birthplace of “the Shag.” I don’t think anyone has come up with solid proof for either NC or SC. However, because we’re friendly states, I’m willing to concede to whomever can show solid proof either way!